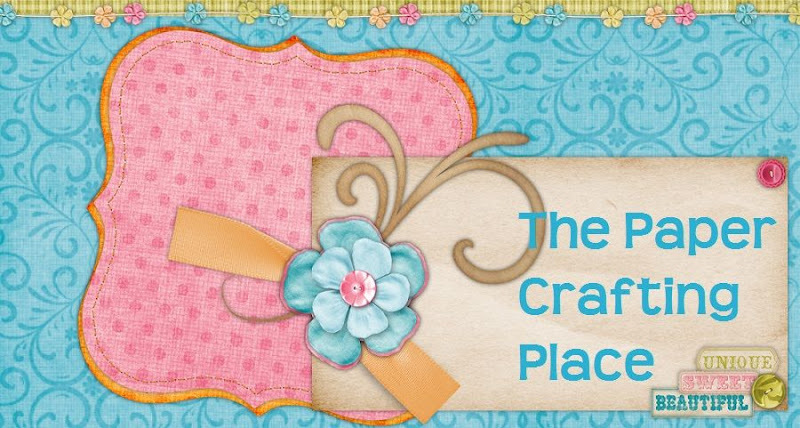 Paper Crafting Place: TGF Newsletter Tutorial - Charms! I had so much fun making magnets with Kim’s Magnetize It tutorial at Club Anya & Friends, I wanted to try to make some other fun stuff using the same idea! I decided to use Tim Holtz round/oval “Fragments” to make some fun TGF charms. 1. Stamp out the images you want to use. 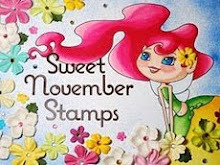 In this case I used the fabulous Miss Anya’s, some TGF sentiments and random accessory stamps. 4. If you use dark colors such as black or blue, Glossy Accents (GA) will make the color run, so use a piece of clear packing tape to cover your image, I did this with the black haired Anya. It take the GA longer to dry and it can slip and slide if you jostle it, but it will keep your colors looking good! 8. Once the GA dries then you can attach your charm to a jump ring and put it on a necklace or keychain! TIP: If you want the back of the charm to be more polished or smooth, add a thin layer of GA and let it dry. PS: Your coloring rocks as always. OH MY GOSH Rachel, these are just fantastic!! Fantastic I tell you!!! I can not wait to try these for cute little necklaces for all of my daycare lil' buddies. Thank you so much for sharing. These are just awesome. In a way, reminds me of some shrinky-dinks that I did years ago - but these are 100 times better, and of course, TGF images are just the best. I understand quite nothing to the explanations... because I'm French and I dont know the material you use, but the result is stunning. Very cute and clever idea to use these fragment charms!